Thank you for your payment. 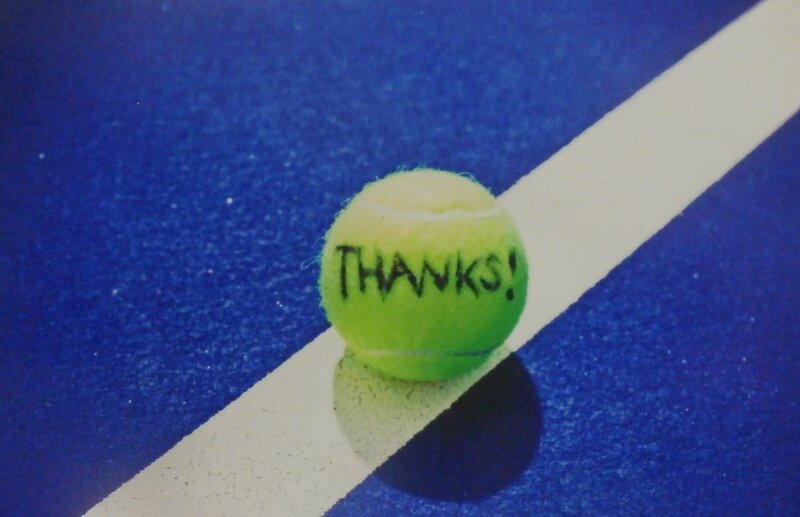 Your support of SVTA goes a long way to ensuring a place to play and the promotion of tennis in Sonoma Valley. The Sonoma Valley Tennis Association is a 501(c)(3) nonprofit, charitable organization under IRS regulations, with the federal identification number 73-1639035. If you haven’t already done so, please make sure you sign up for our newsletter here.